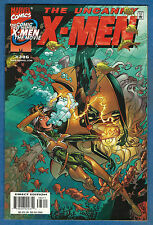 The UNCANNY X-MEN #386 #387, Marvel 2000 High Grade! 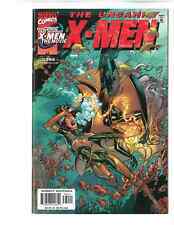 UNCANNY X-MEN #451 NM X-23 APPEARANCE! NO RESERVE! Uncanny X-men #5 Davis Variant Sentinels CGC 9.6 NM+ Beauty New Marvel 624! This page was last updated: 26-Apr 07:31. Number of bids and bid amounts may be slightly out of date. See each listing for international shipping options and costs.